1. We are specializing in the production of berman airway our series:first aid kits , military bags, medical dressings,and so on. berman airway is used to create an air passage way between the mouth and the posterior pharyngeal wall. Useful when the tongue and/or epiglottis fall back against the posterior pharynx in anesthetized or unconscious patients obstructing the flow of air. EMSRUN provide different transportation for your choosing, By express, air and sea. For product berman airway, we accept customized packing request, if not have, we will do neutral packing . 1. We are specializing in the production of berman airway, first aid kits, military bags, and their configurations are on our series. berman airway, you can ask anytime. 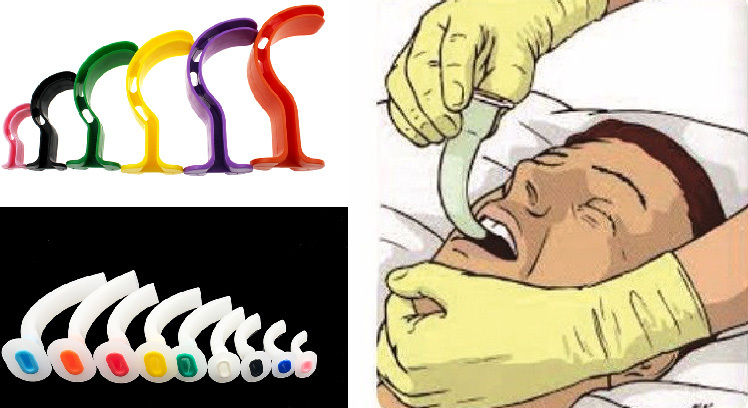 1.Your inquiry related to our berman airway or prices will be replied in 24hrs.